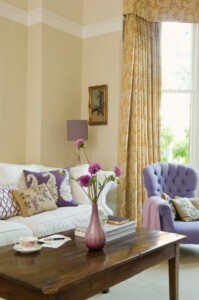 Take a close look at your drapery or furniture that receives direct sunlight through your windows. Over time, the UV rays from the sun dull the colors of your drapes, furniture, flooring and other design pieces in your home. 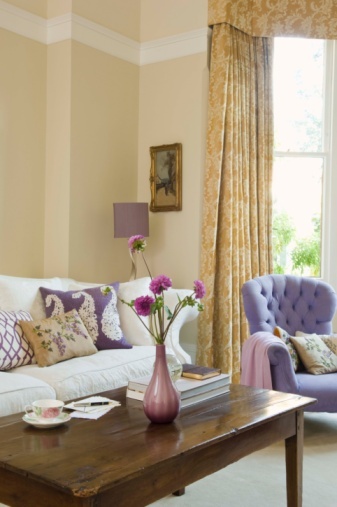 If you’re like most our customers, you’ve invested a lot to make your house beautiful and looking new. That’s why it’s so important to protect the inside of your home from damaging rays from the sun.